You can discover other interesting places just a few kilometres from Blanes. 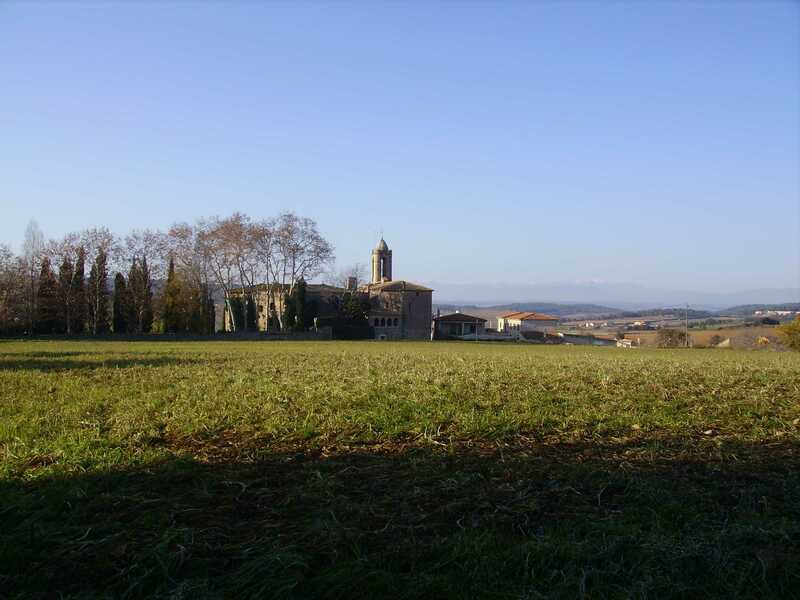 Catalonia is a fascinating country, full of amazing and symbolic places. 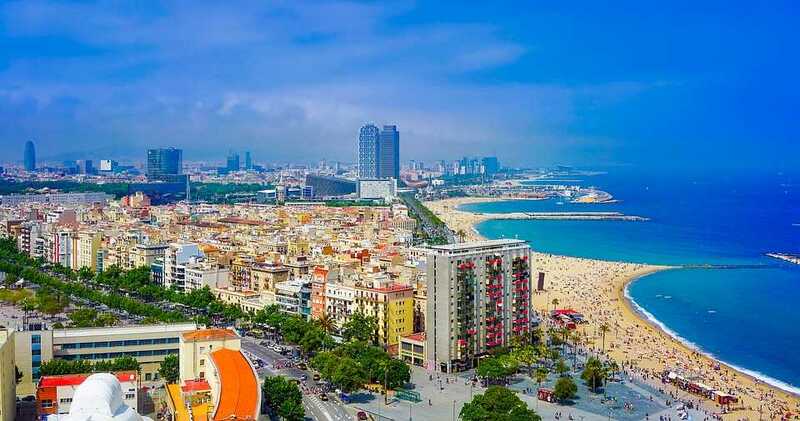 All of them have good connections with Blanes by road and train and can be the perfect complement for a perfect trip. 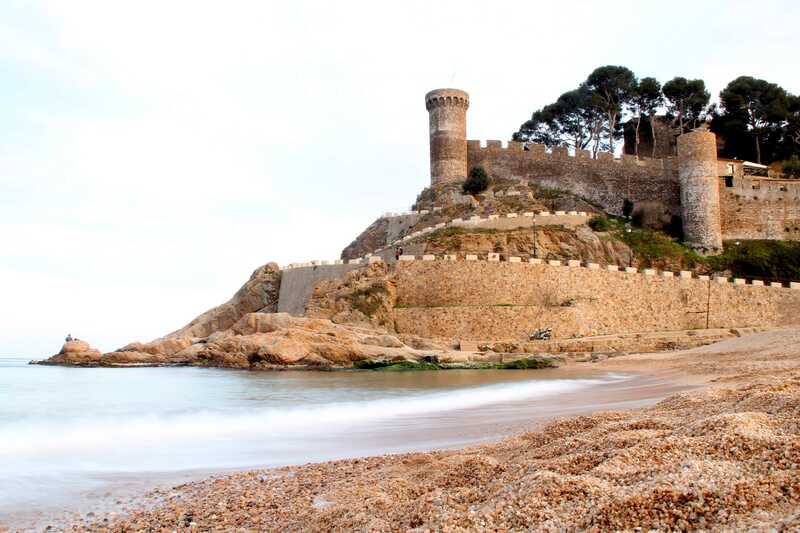 It is a town near Blanes that has long beaches and a large number of cultural activities. It also offers a wide variety of leisure activities. It is an ancient and historical fishermen’s village known for its medieval old town, called Vila Vella, the only fortified town remaining in the Catalan coast. This city is also the capital of the province. It has one of the most symbolic old quarters of Europe, with a great Jewish legacy. 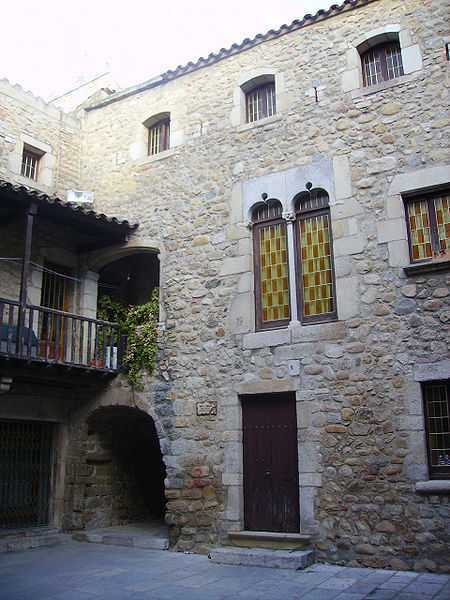 Visitors can walk around the ancient walls, the cathedral and the colourful Cases de L’Onyar. 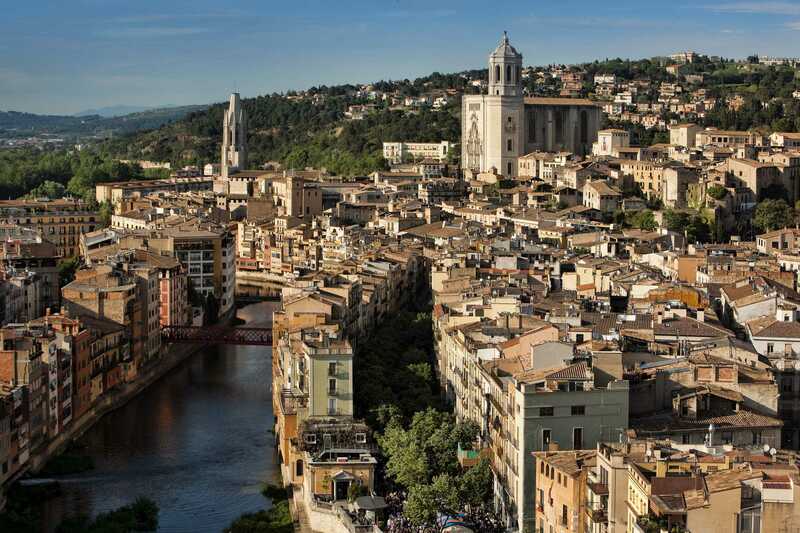 This city is the capital of Catalonia. It offers an important architectural history, becoming one of the most appreciated and modernist world destinations, with important buildings and public spaces, such as La Sagrada Família, Park Güell, Casa Milà, La Pedrera or Casa Batlló. Sunday morning, you should go to the market of this town near Blanes. 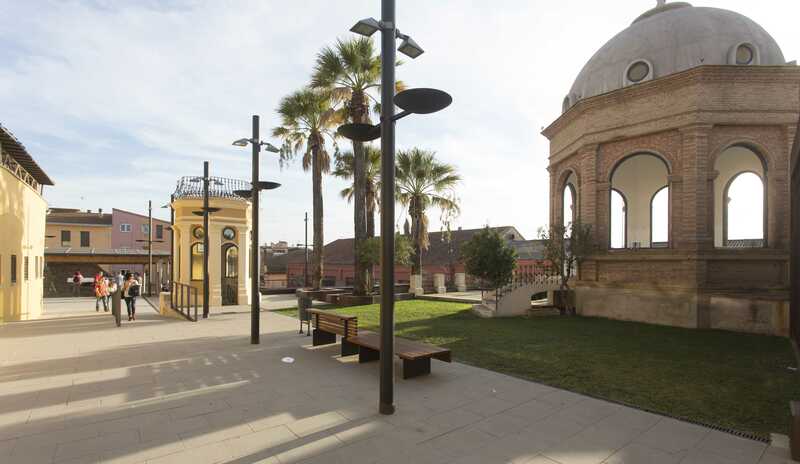 This is one of the main attractions, together with the popular Fira and Mercat del Ram. You should quietly visit this protected area, a Mediterranean space of outstanding natural beauty, with a great variety of typical flora and fauna. 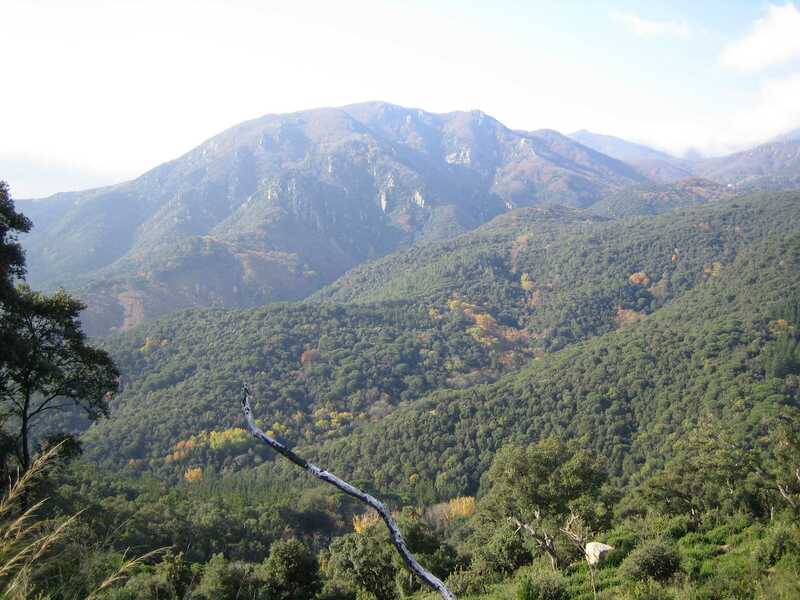 The Montseny Natural Park, designated as a protected biosphere reserve, provides magnificent natural beauty and forest landscapes. 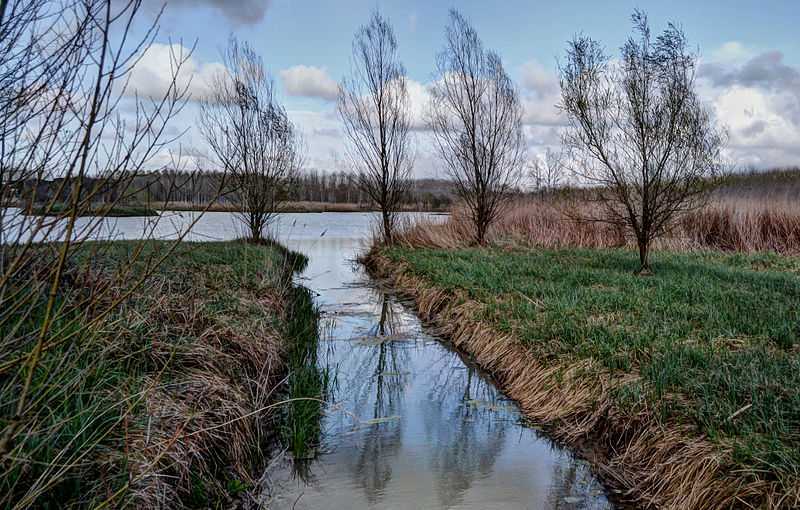 Our district is an area with strong contrasts due to its great diversity of landscapes. From the coastline of the Costa Brava up to the mountains of Montseny-Guilleries, here you wil discover an important natural environment. It is a land of Tramuntana, vineyards and great artists. You will discover a unique landscape along the large coastline and plains with a recognised surrealism heritage, such as the legacy of Salvador Dalí. 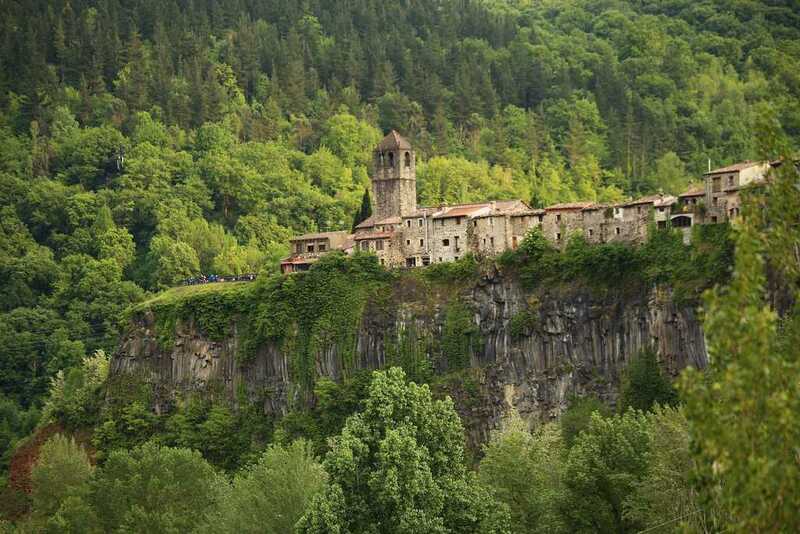 It is located in the Pre-Pyrenees, a mountainous system with stunning landscapes, such as La Fageda d’en Jordà, a volcanic area of ecological interest. 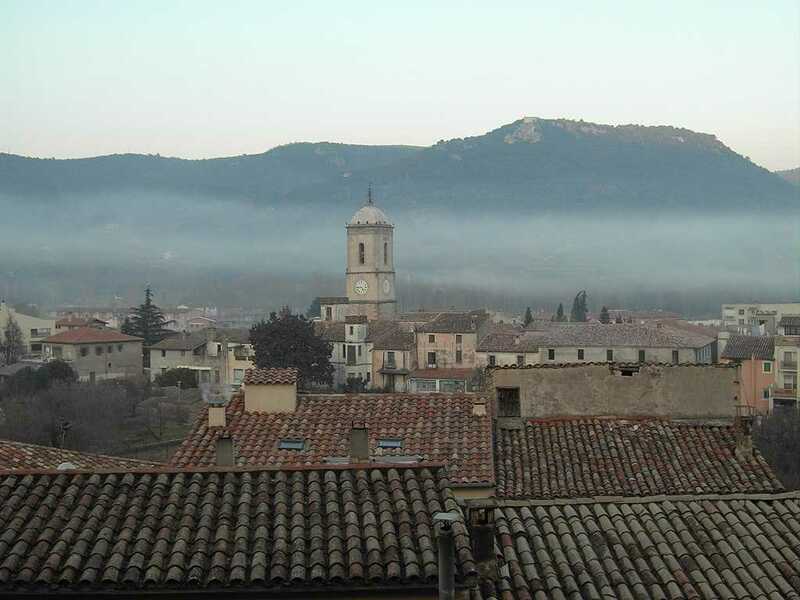 Declared a Site of National Interest, this town is one of the finest examples of monumental heritage of the medieval period in Catalonia and where you can enjoy the traditional gastronomy in restaurants such as Domus Sent Soví. 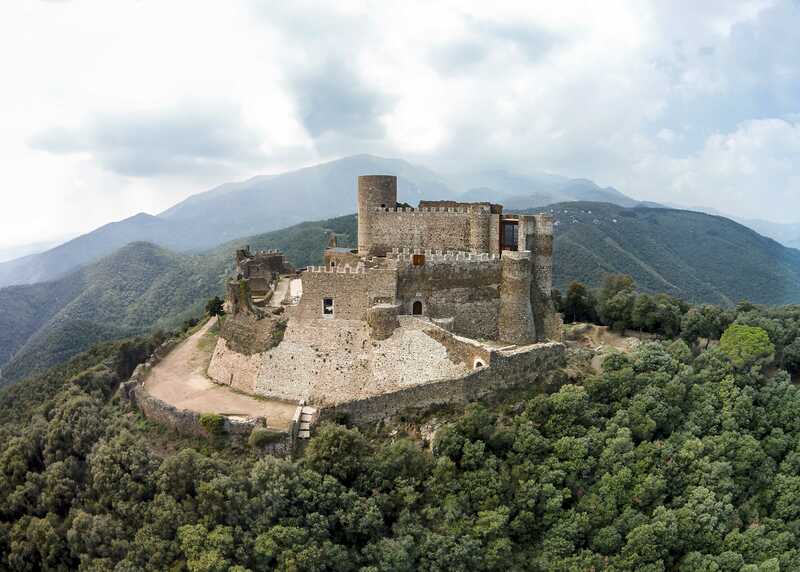 It is historically and architecturally one of the most beautiful gothic castles of Catalonia. It can be visited all year round. La Selva is a land of thermal baths. 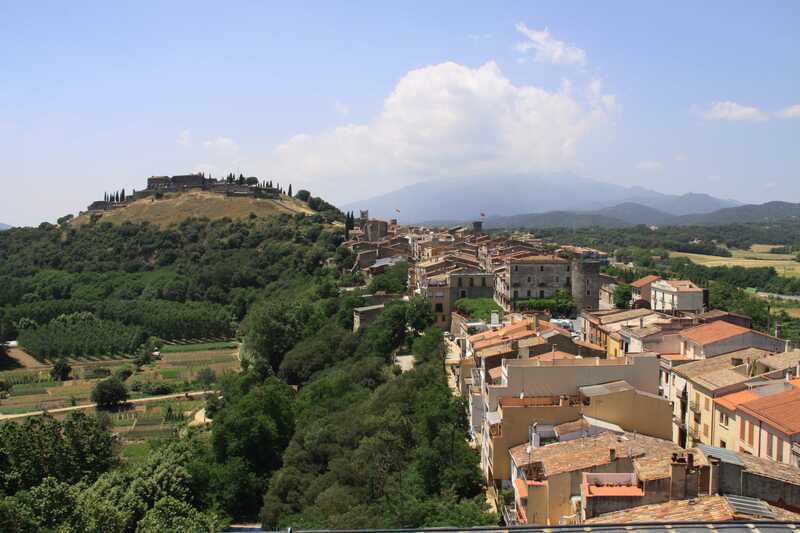 You can discover the secrets of thermalism in Caldes de Malavella, especially in its health resorts, Roman baths, hot springs, etc. 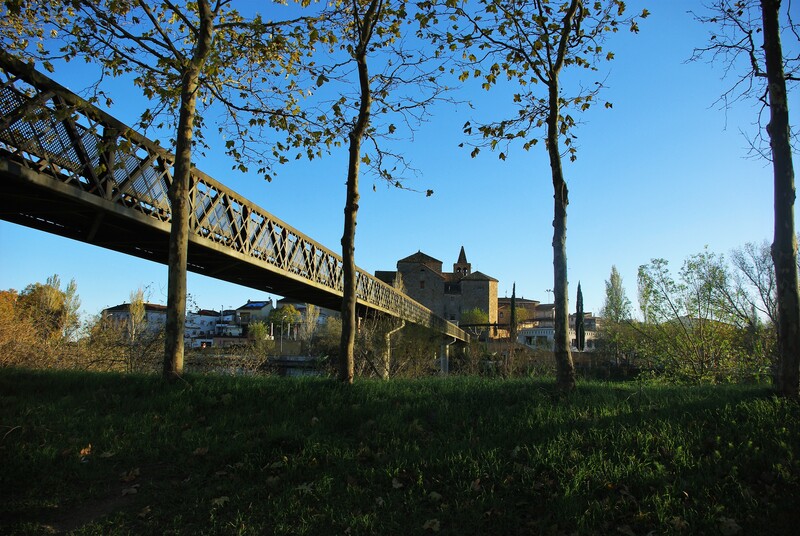 You should walk around the streets of this city known for its ceramics to discover its history and great places, such as the monastery of Sant Salvador.